A series of research studies are showing a surprising benefit: reading can actually help you live longer! 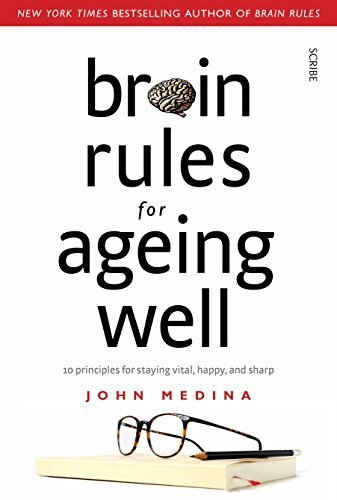 Dr. John Medina, author of Brain Rules for Aging Well says, "One twelve-year study showed that if seniors read at least 3.5 hours a day, they were 17 percent less likely to die by a certain age than controls who didn’t read. Read more than that and you increase the number to 23 percent. The reading has to be of books, long form. While reading mostly newspaper articles did something positive, the effects were smaller." So do like Marie Kondo, pull those books off your bookshelf, and wake them up! !